Labels, Colour & Style Options for this Product: As per image - blueChristmas WrapCream/IvoryGoldGreenGreen & Red TintPinkPink & Purple Tinted WrapPurplePurple Tint (transparent)RedSilver 21 currently available in stock to buy now. 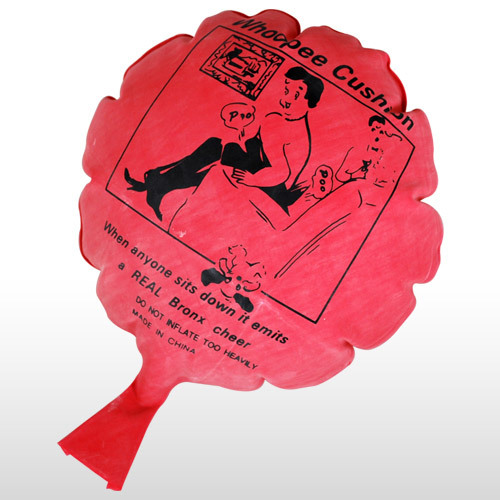 A whoopee cushion - be careful where you sit! A mini tub of noisy putty! Assorted colours. 21 currently available in stock to buy now.